As Public Services Librarian, Barbara is the bridge between library patrons and Dallas International Library resources. She conducts new student library orientations as well as in-class instruction on library databases. Behind the scenes, she is making sure that all the links to electronic sources are up to date. And she enjoys repairing books. Barbara is also liaison with the SIL community who use the Dallas International Library. Barbara received her B.A. in International Studies from Miami University, Oxford, Ohio. She then worked as an Asst. National Bank Examiner before resigning to study linguistics at University of North Dakota, where she met her husband Paul. They served in Zaire (now D.R. Congo) for 10 years where they raised their two boys. When return to D.R. Congo was delayed due to wars, Barbara earned her Library and Information Science degree from University of North Texas and began serving at the Dallas International Library. Her husband’s duties during the same time allowed her to spend several weeks in Philippines, Costa Rica, and Peru. 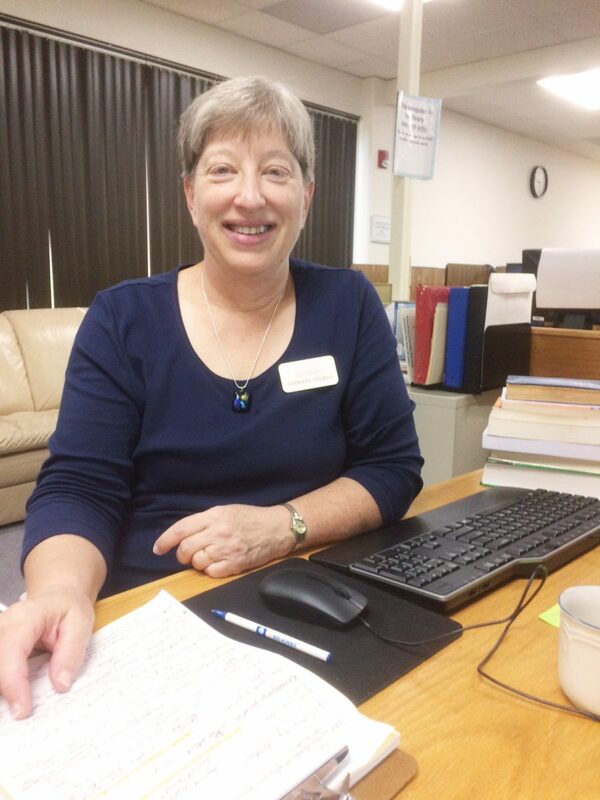 After thirteen years in the Dallas International Library, she was called to serve the Batwa pygmies in southwest Uganda for a three-year term. She served there as financial advisor to the Batwa Development Program, managed by Ugandans. She has now returned to resume her role in the Dallas International Library. In her free time, Barbara enjoys reading (any surprise? ), bicycling, DIY projects, community theatre, and jigsaw puzzles. She has been to all 48 contiguous states, but would still like to visit Alaska.